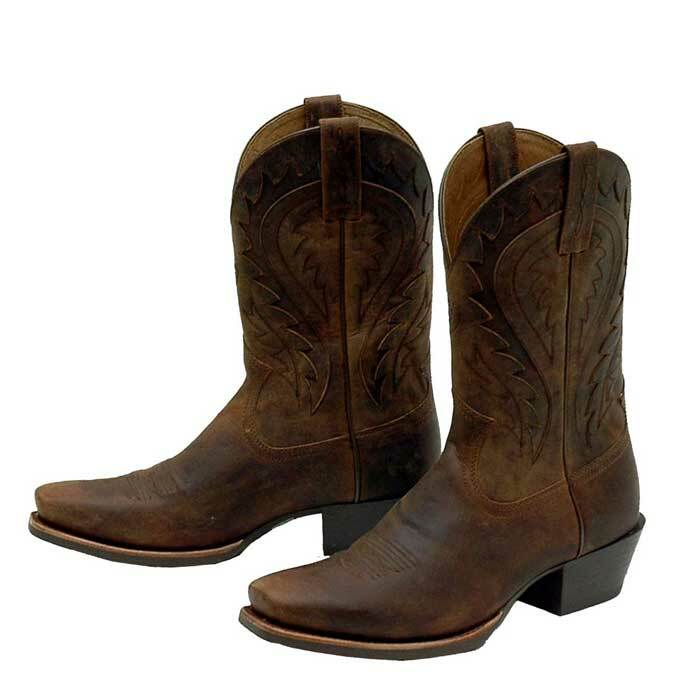 A great quality Ariat® western boot featuring the ATS Technology. This western boot is great for those commited riders. The ATS Technology will help reduce stress and tension on the feet so you can feel refreshed all day long. This is a great western boot for the working man. Ariat’s exclusive Cobalt Technology™ for ultimate performance and comfort. Duratread™ outsole offering durability and flexibility.